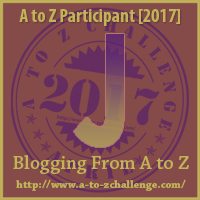 Wandering and Wondering: A to Z Challenge "J"
Robin Carr, a well-published author describes a talented author as 'someone who chases her hero up a tree and then throws rocks at her." Being the week before Easter, one might think I would Juggle some J's and throw our hero into the mix in Judea or Jerusalem. One would be wrong! Jacqueline lives on the Jersey Shore. She isn't even Jewish! Yesterday, she would have been Italian, but, alas, this is J day which make Jacqueline Jamaican, mon! Early every morning before court, Jacqueline Jogs through Jefferson Park, across the street from the Cape May Courthouse. Rocks to throw at Jackie! A Jealous Jurist: Jared Johnson, a lower court Judge, Jonesing for the Jacqueline's popularity but lacking her Joyful, Juvenescent personality. Jumentous Janitor from Juneau: Jingling keys and pushing brooms, Jordan, seems to be everywhere, often quite Jumpy. Jolly Jailer: Jeb, is consistently Jocular and Jubilant. Catching Jacqueline in the halls he Jests and Jokes! Judgemental, Jaded District Attorney: Janice is a grump, over-worked, underpaid and, in love with Jared the Jowly! Now, this outline is somewhat Jaggy, but you get the Jist, right? Jacqueline's life is in Jeopardy. The bad guys, Jared and....wait for it....Jovial Jeb-the-Jailer are Jointly conniving to Jump Jackie while she is Jogging. Apparently Jeb's Jocose disposition is Just a cover. At his core he is a Jellied Jeering Jerk! Hard-working, ever-present, Jordan-the Janitor, having taken up residence in the courthouse basement, has overheard the Jerks Jive-talkin' regarding their reprehensible Jig. Early, one misty January morning, Jackie is, indeed, ambushed. Jeb Jabs at her with a sharpened Jawbone he lifted from the Jail evidence locker while Jared Jeers from the Jungly foliage. Jordan Jumps out to rescue Jackie! The Jerks, lay groaning on the ground holding their Junk. Jackie always knew her Jujitsu would come in handy! Jackie and Jordon Jaywalk the two thugs straight to D.A. Janice's office. Bad boys go to Jail. 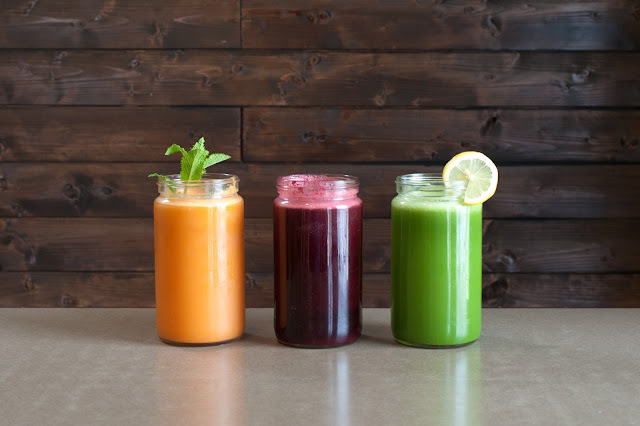 Jackie, Jordon and Janice go out for a Jaunt and Juice! Jumping Jehoshaphat! And yes, I had to look up how to spell that, lol. I'm just sorry I couldn't work 'Jiggers" into the story. Cartoon characters in an old show on PBS use to use that expression all the time. A fine jape indeed! Thanks for the chuckle! Jape! This challenge is having an excellent effect on my vocabulary!